SKU: GV. 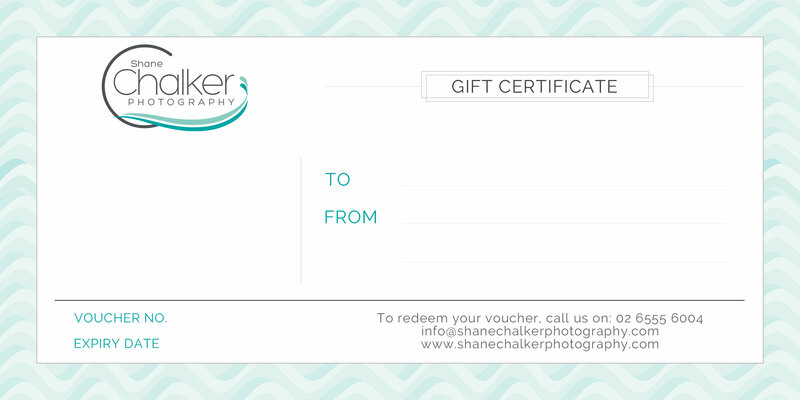 Category: Gift Vouchers. Can’t think of the perfect gift to give? 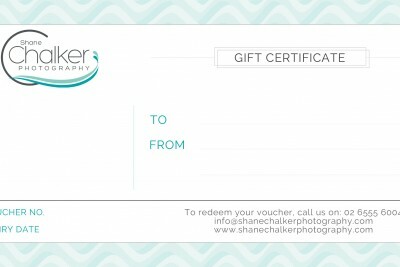 We have some great gift vouchers available for those special occasions like birthdays, Christmas or Mother’s/Father’s Day.